on Tuesday 30th 2018 October 6:15 PM. Disconnecting (from digital world) is a big plus for gardening. I have often left my phone at home to allow me to get away from it all and focus on the task a hand. But there are many benefits to taking your smartphone with you. This article points to some areas where you may find your smartphone beneficial. on Thursday 6th 2016 October 10:03 PM. 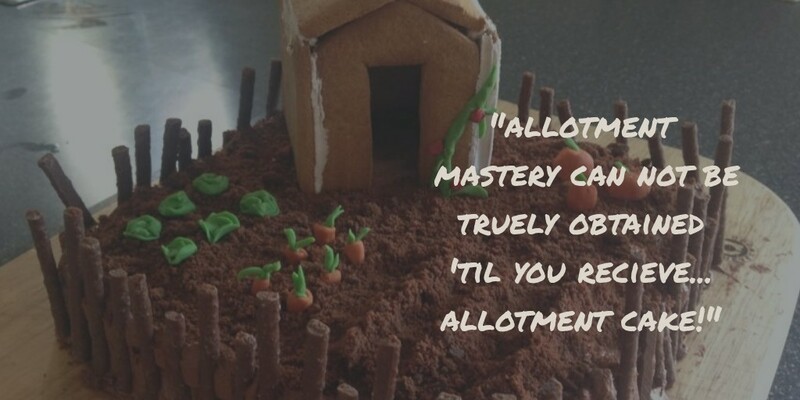 I've had an interest in allotments and growing fruit and veg for approximately 10 years. In that time I've noticed signs that show I'm a true allotment fanatic. Initially I thought it a phase, but I've been seeing these signs for a couple years. So I guess it's not and I've officially gone 'native' in the allotment world. The drive and interest is certainly still there.